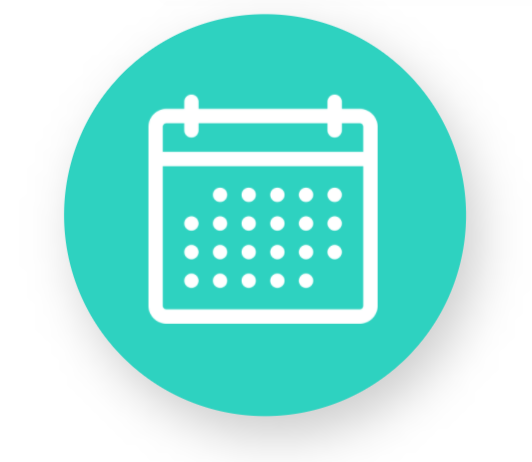 Easily manage your gigs with our integrated calendar system. Never miss a beat! 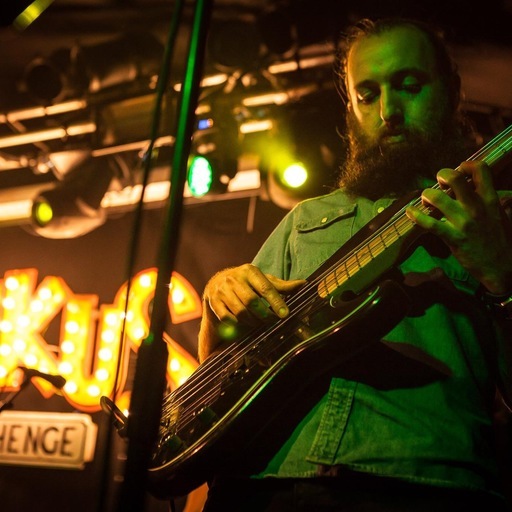 Stay up to date with gig changes wherever you are. 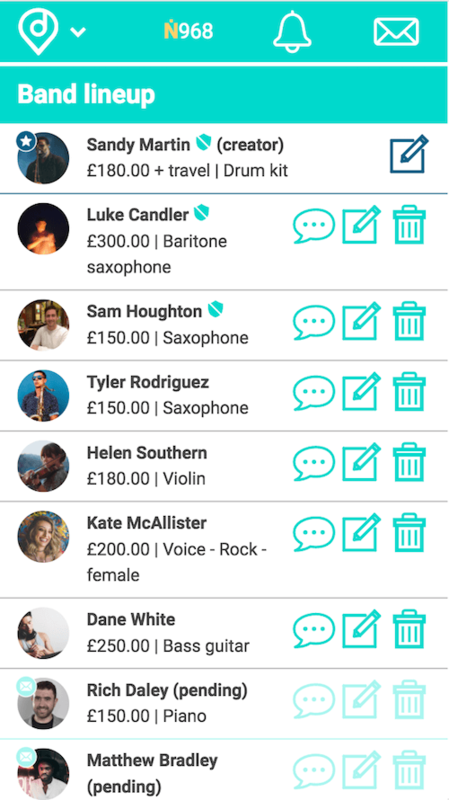 Easily chat with your musicians, and send gig updates to multiple musicians in a single click. 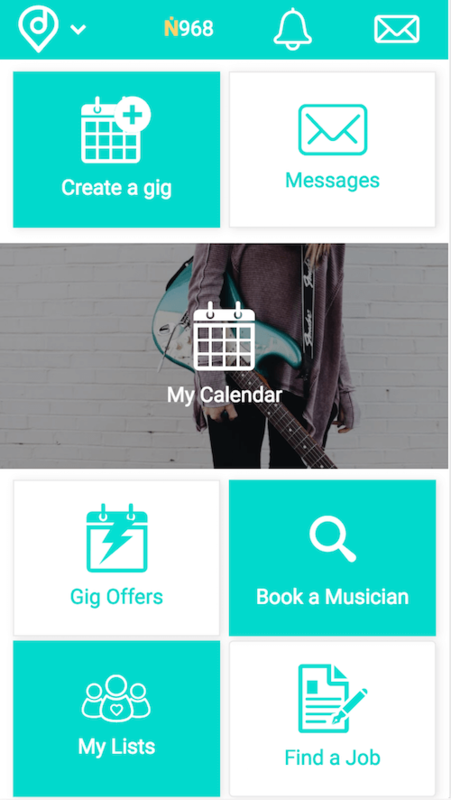 Organise your gigs on the go, quickly and hassle free. 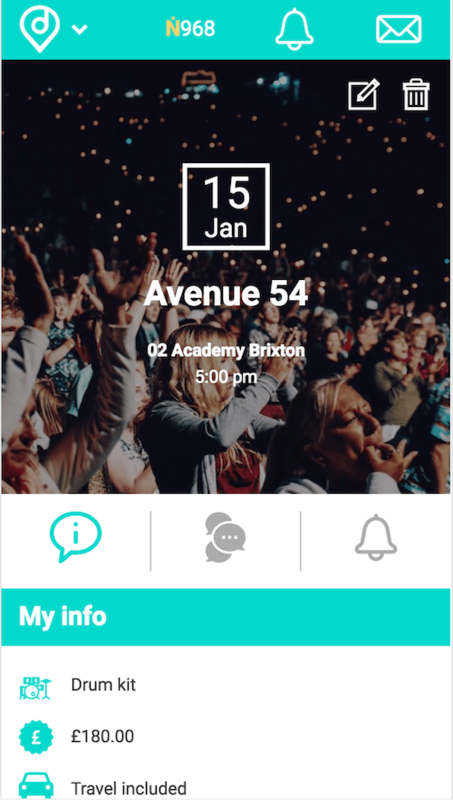 Easily talk to musicians on each gig – no more Whatsapp groups! 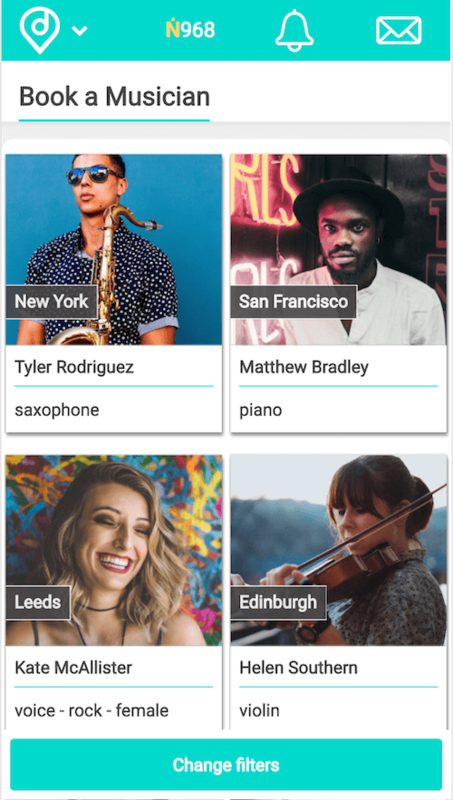 Instantly find and get in touch with hundreds of other musicians across the UK. Need a last minute dep? 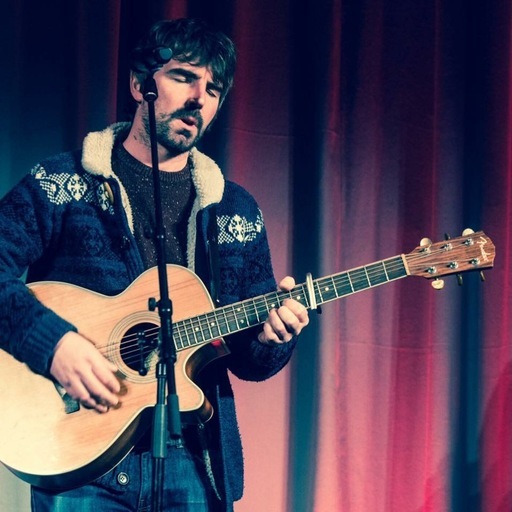 Or even a sound engineer for you next gig? 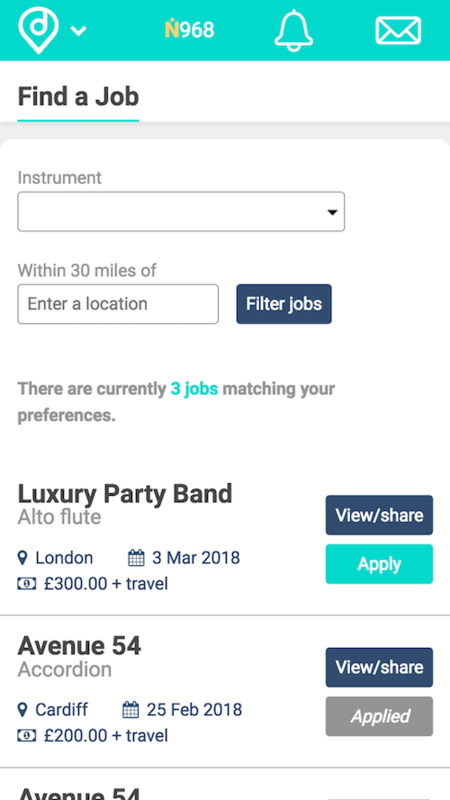 Arranging your gigs has never been easier. 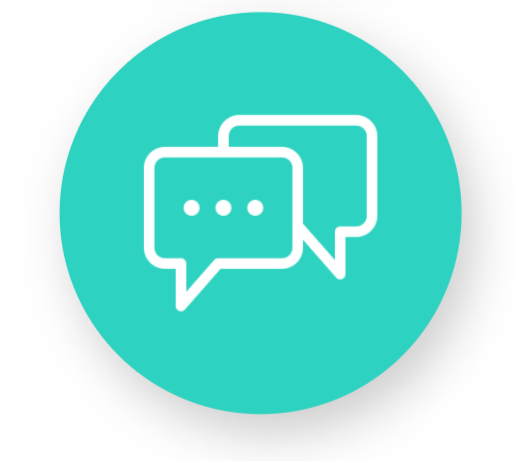 Never miss an update or job opportunity again. 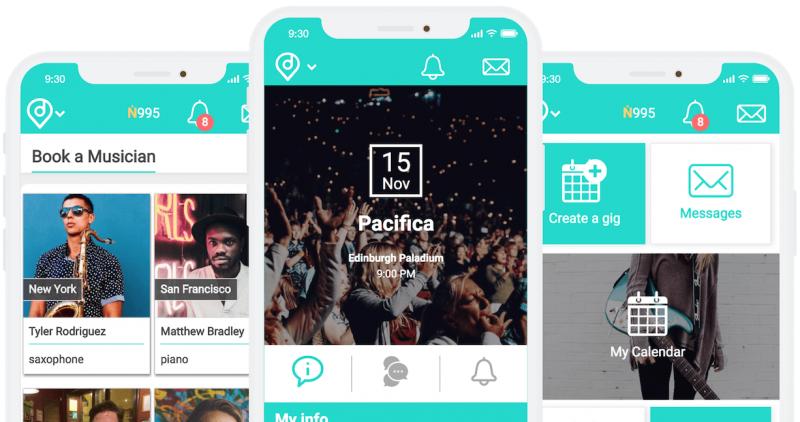 With Gigappy you can create events, accept gigs, message your band and keep an eye on logistics wherever you are. Only pay for what you use. 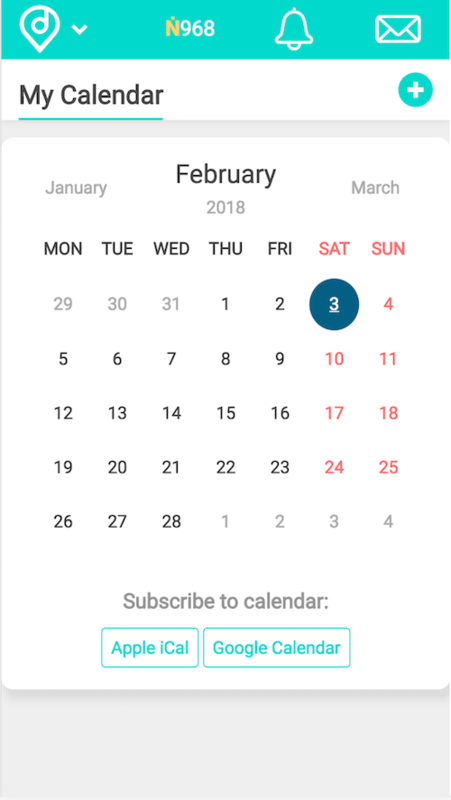 Having a quiet month? No need to pay us a penny. 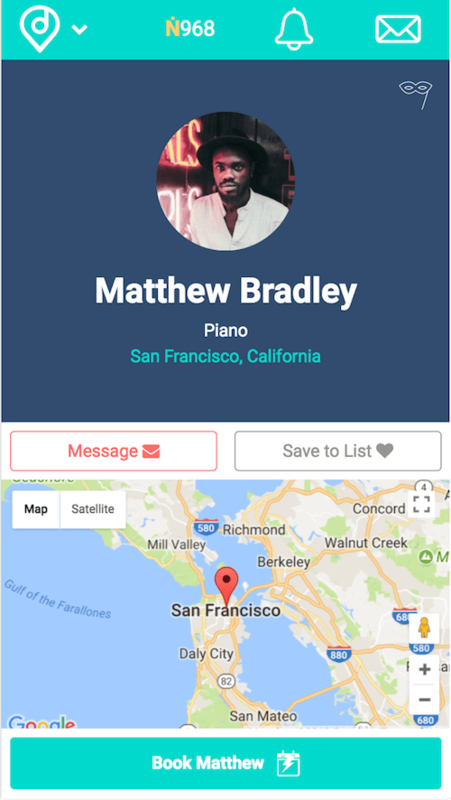 Earn extra freebie notes by referring friends and completing gigs through the app. 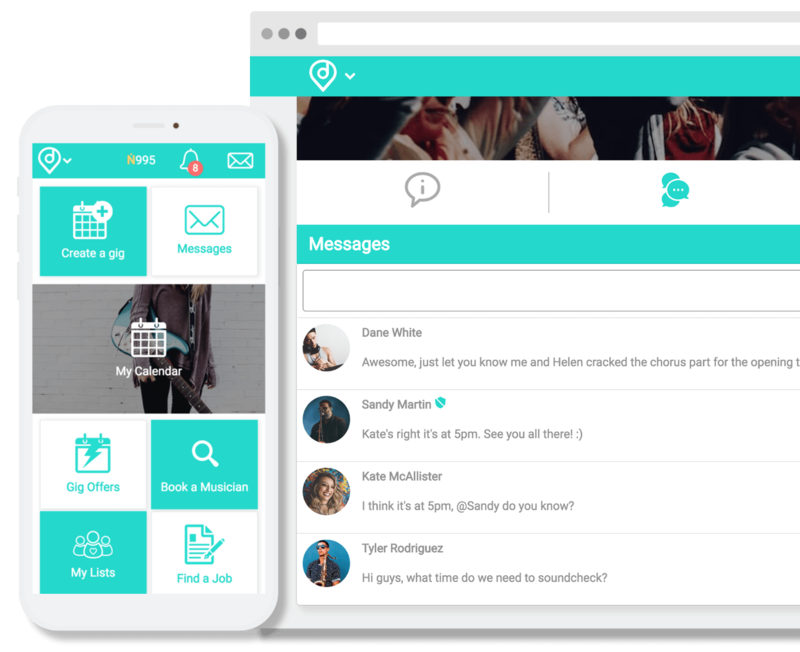 Tired of managing multiple Facebook & Whatsapp groups? 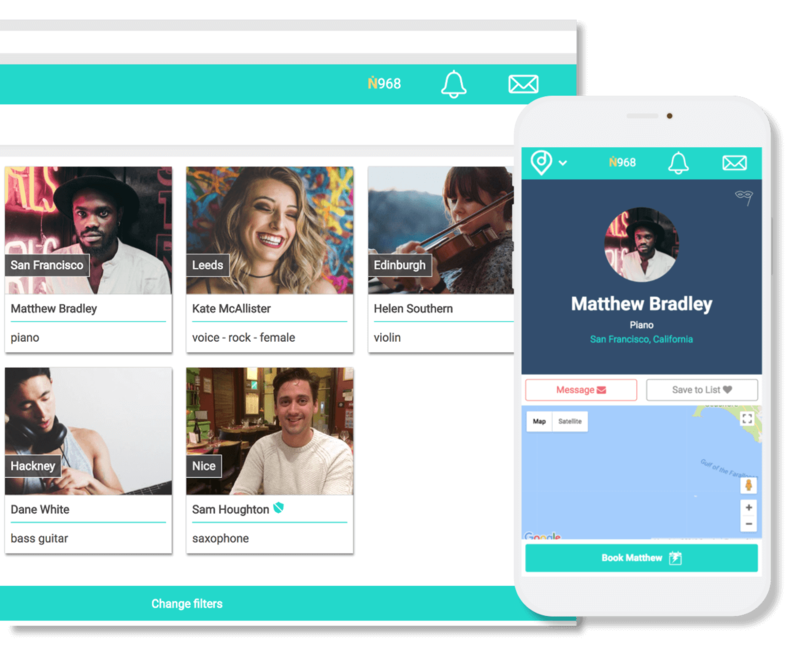 Gigappy makes it easy to talk to individual musicians, or just the musicians on a specific gig. 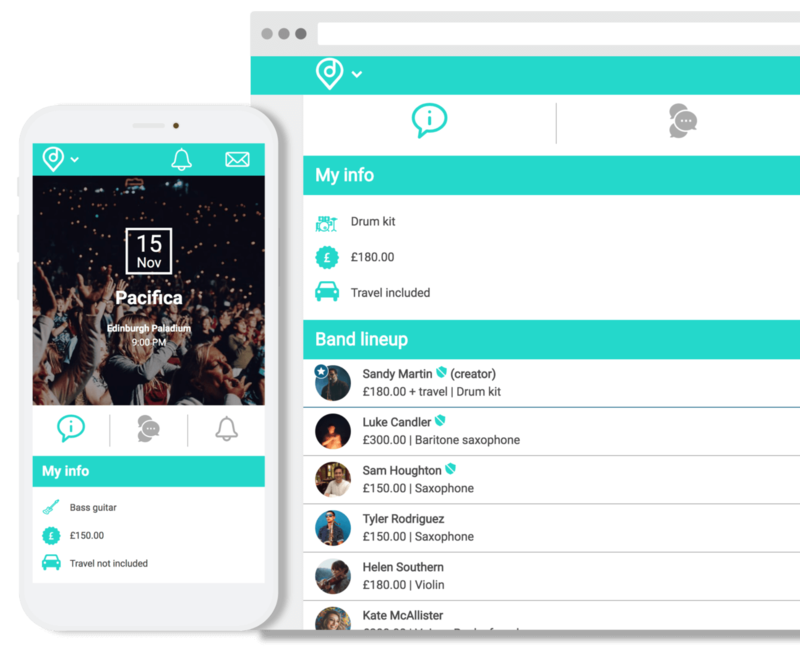 Quickly notify all your band members at the push of a button and keep everyone in the loop! 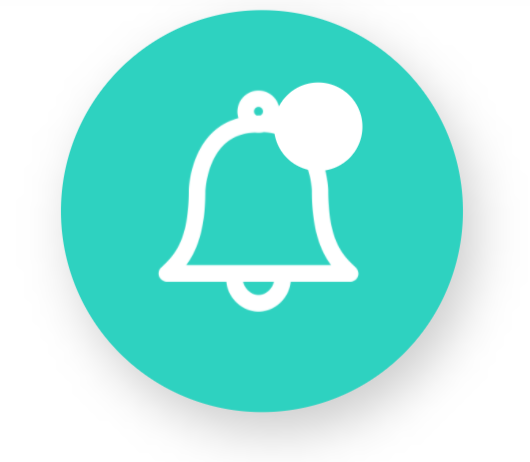 Try Gigappy free today. Get started in seconds and no credit cards required.